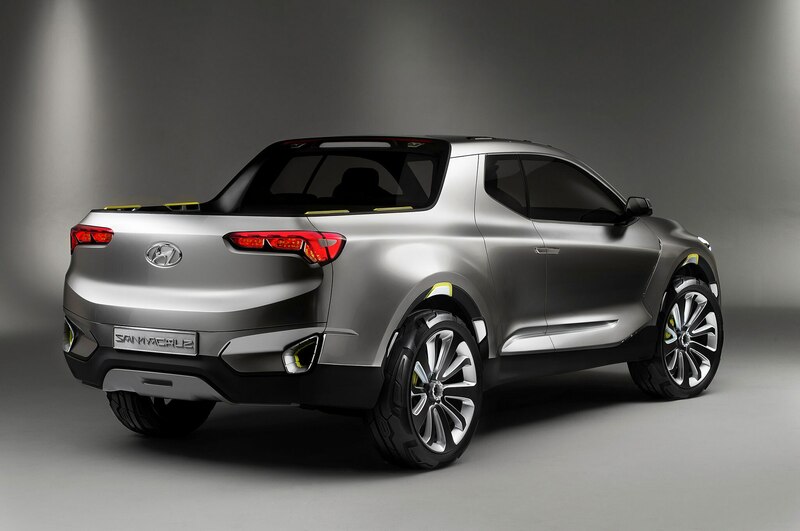 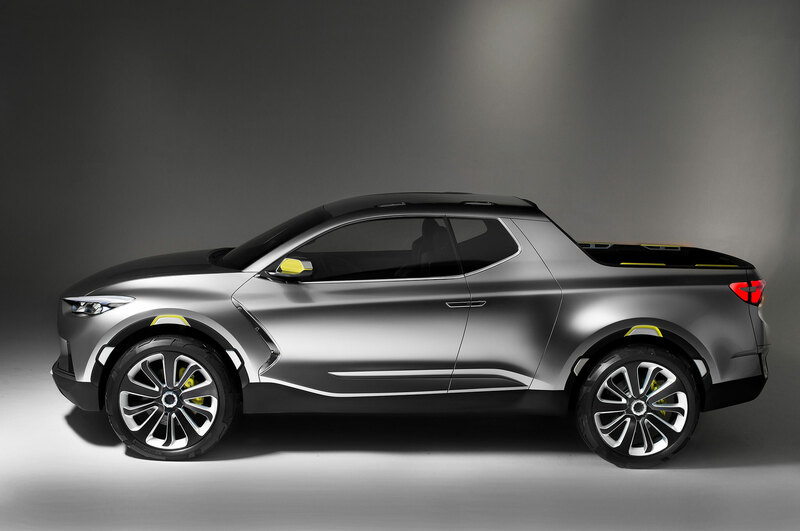 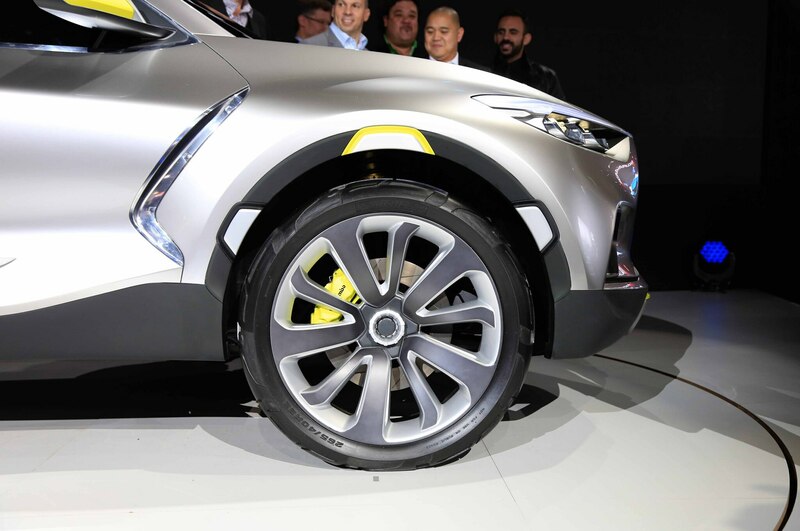 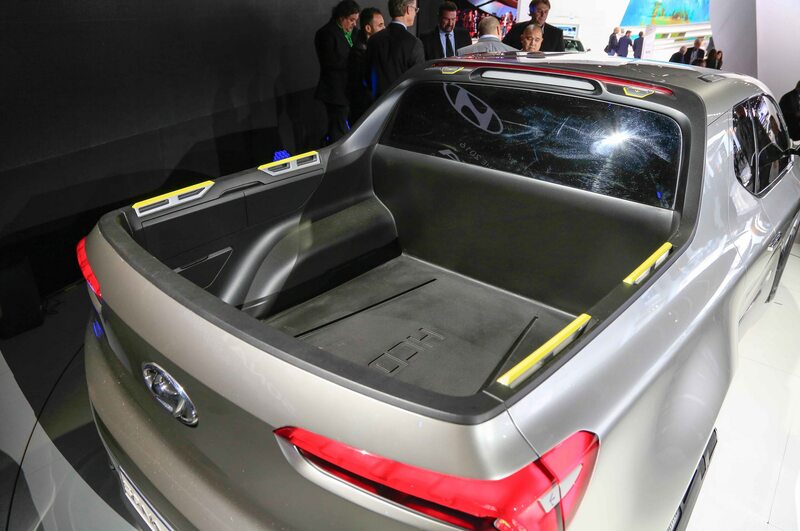 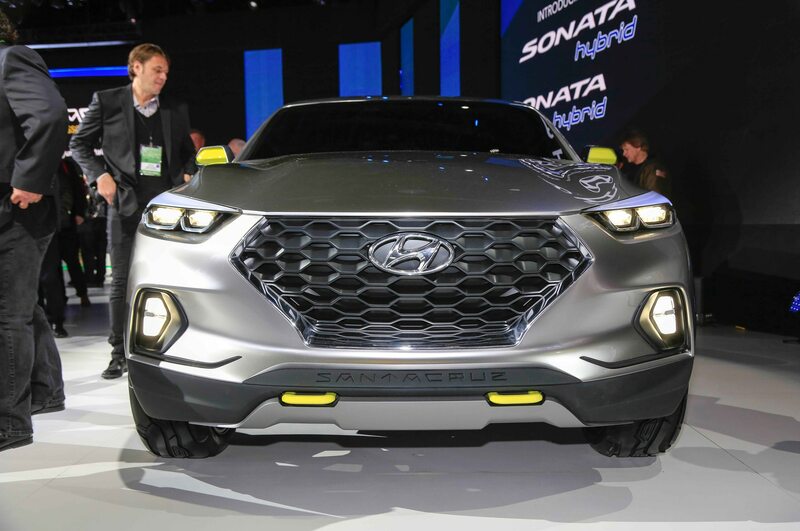 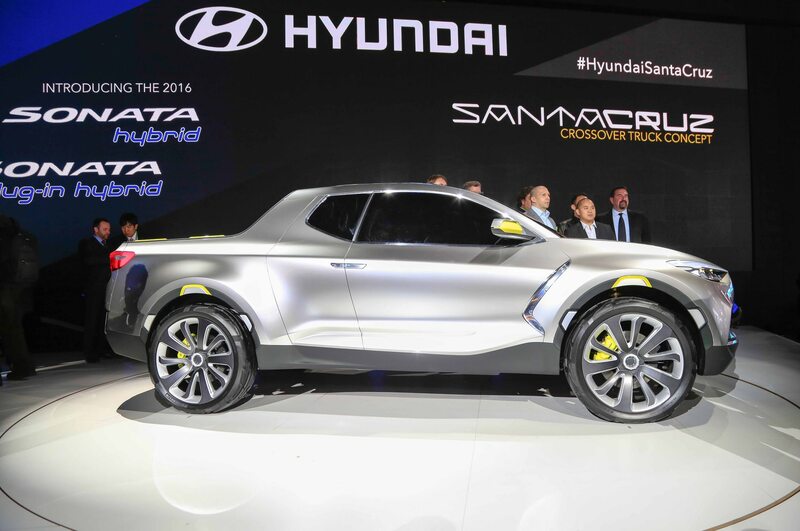 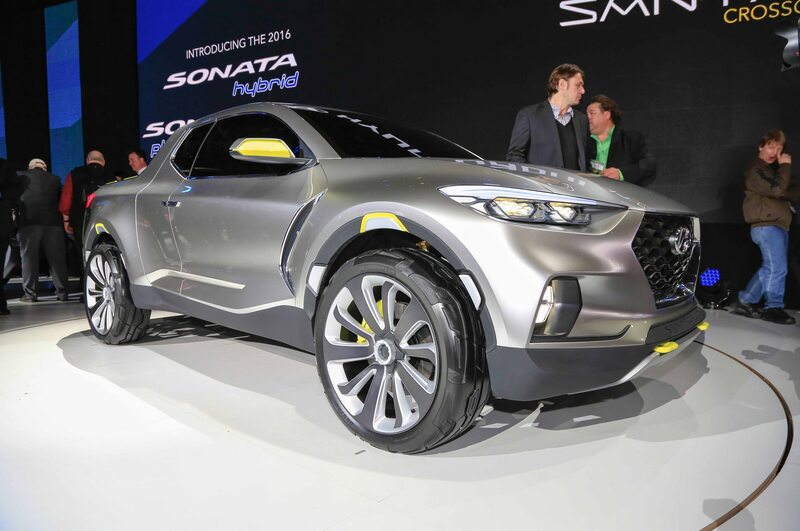 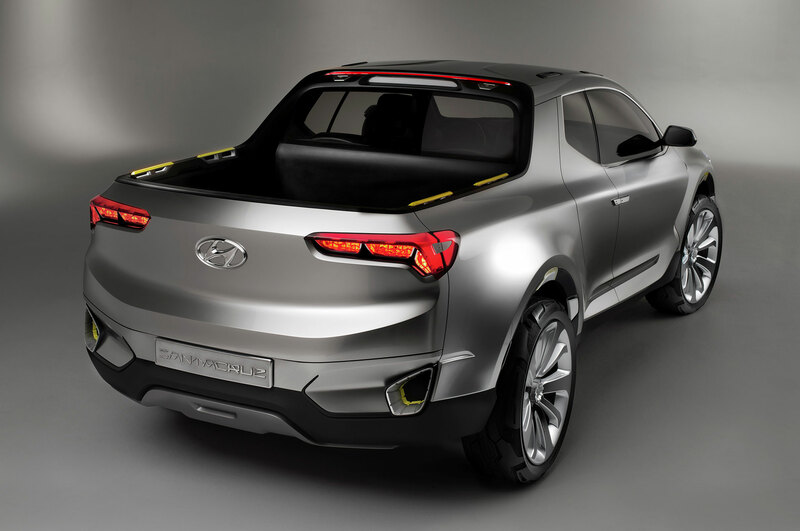 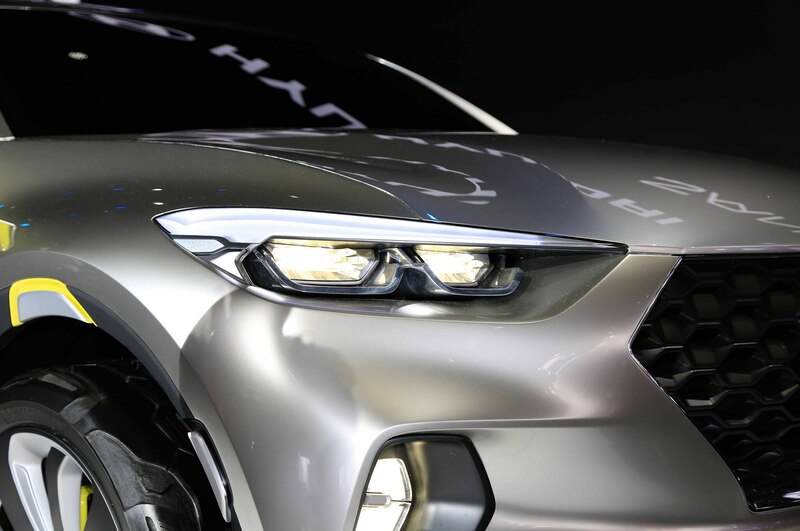 The Hyundai Santa Cruz concept first appeared back in 2015, and it didn’t take long for Hyundai to confirm plans for a production version of the little pickup. 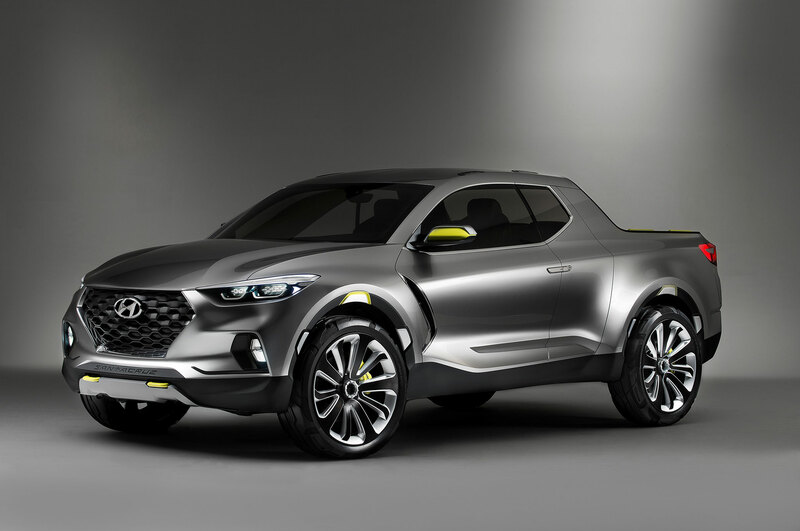 The question was: How long would it take for the cool little crossover-based truck to go on sale? 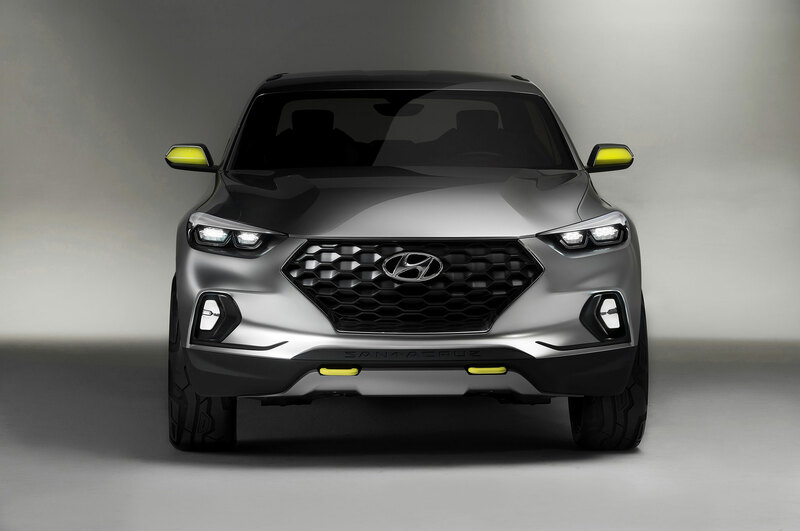 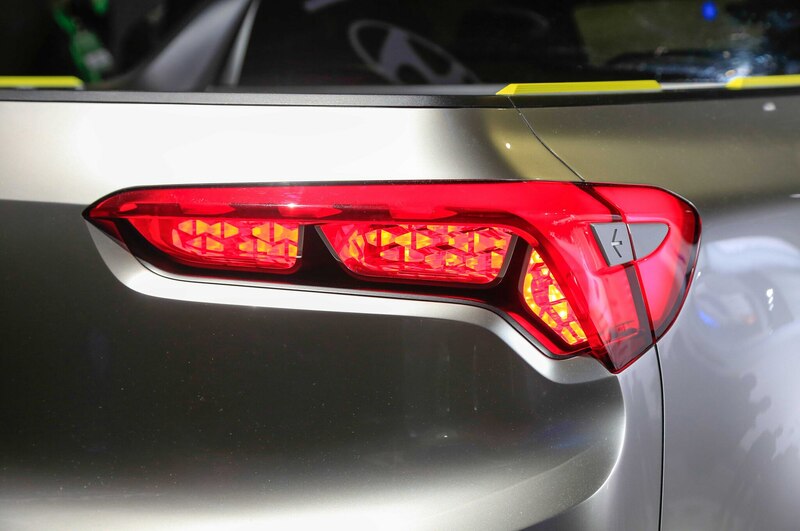 More than three years later, it has yet to appear on dealer lots, but according to the latest report, Hyundai’s working hard to make it happen. 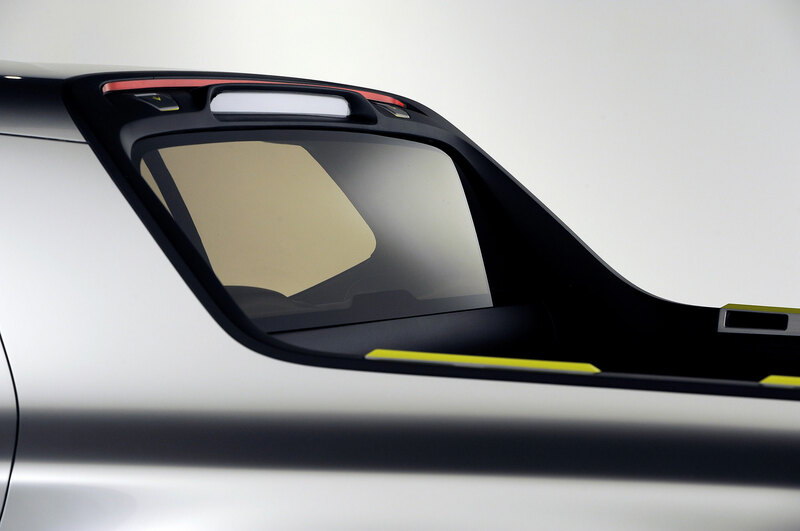 Donckerwolke may not have named a specific date, but it’s certainly encouraging to hear the design phase is complete. 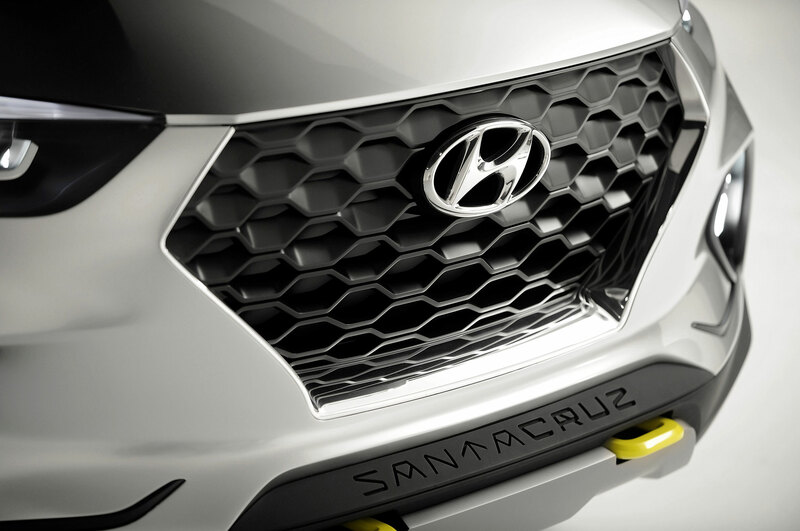 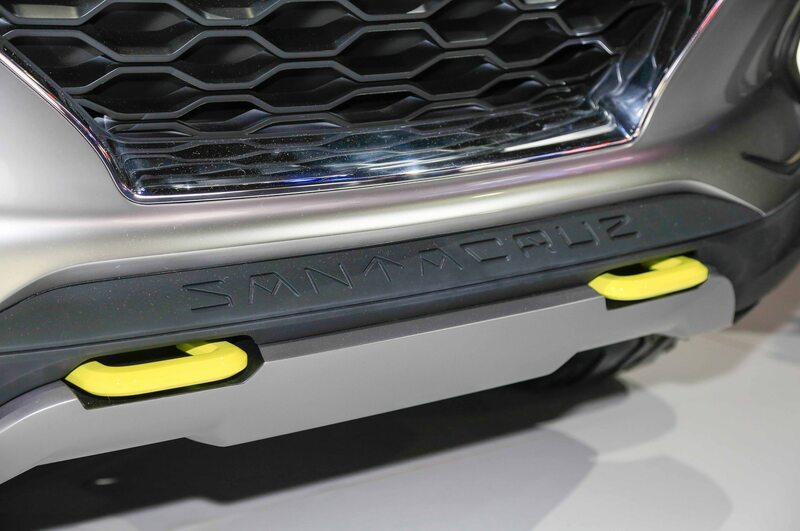 The Santa Cruz was originally slated to go on sale this year as a 2019 model, but the project temporarily stalled when Hyundai’s U.S. CEO Dave Zuchowski—among the model’s most ardent champions—was forced out due to declining car sales. 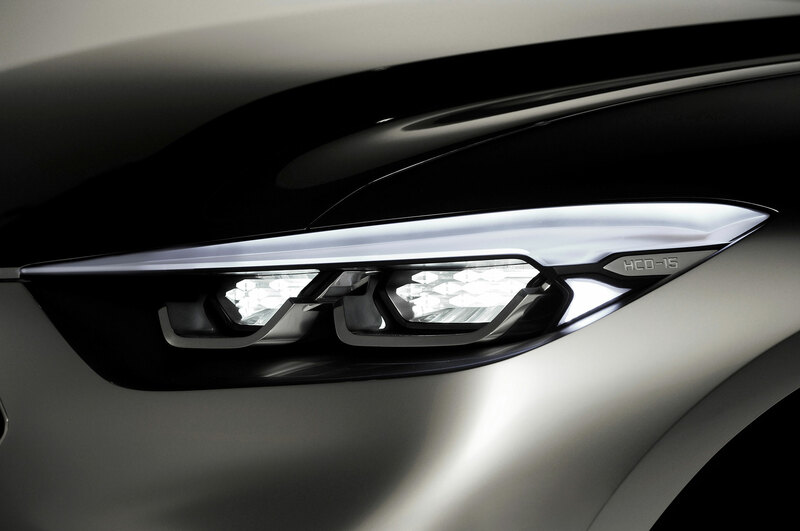 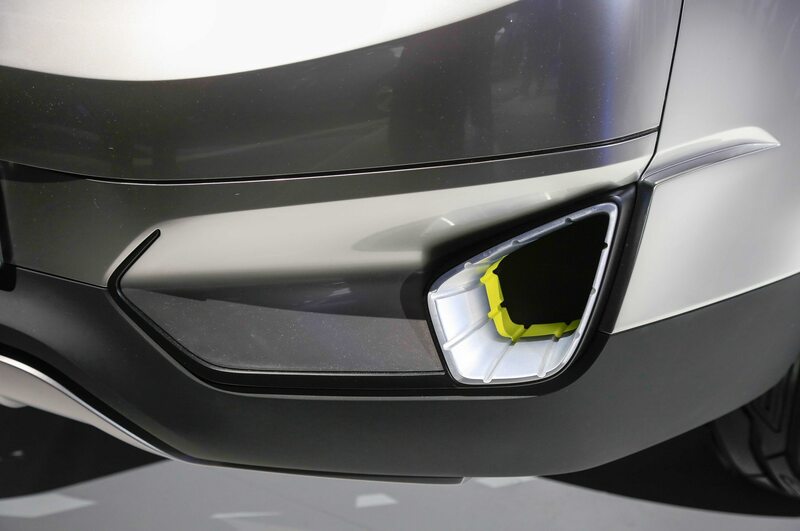 We expect that we’ll now see it in 2020 as a 2021 model, and that we’ll see camouflaged, final-form prototypes testing even sooner than that. 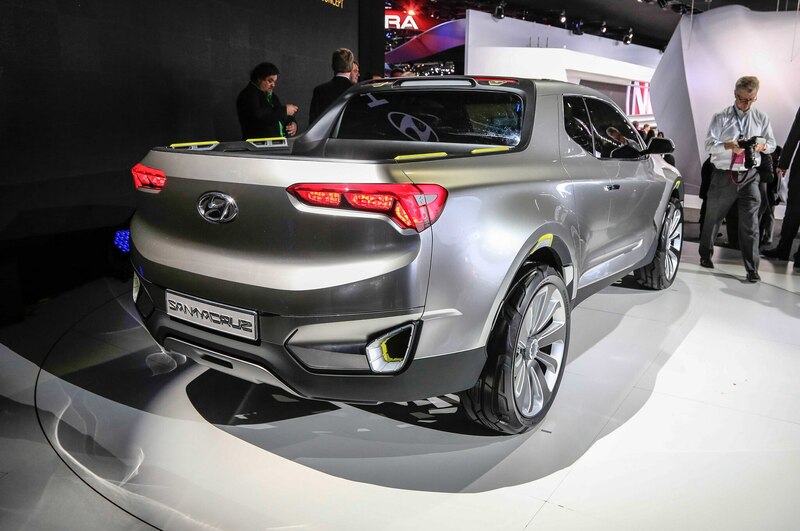 Especially now that its Sport suffix is gone. 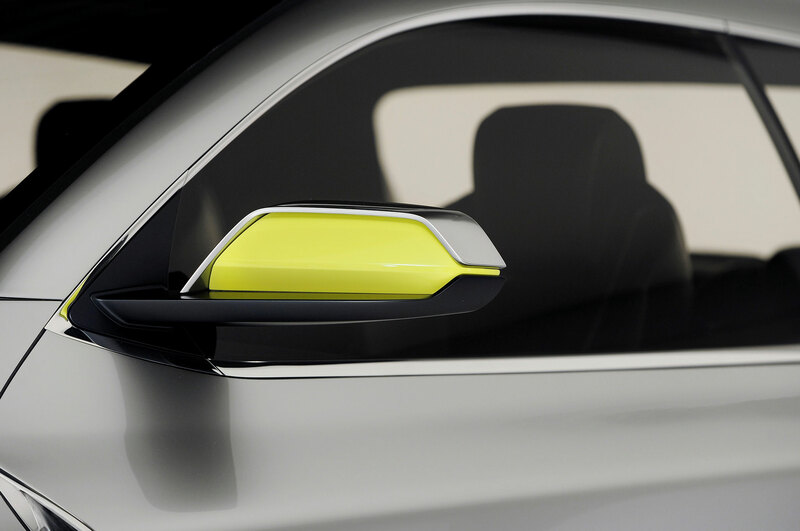 Sensors on the door handle and ignition allow you to unlock and start the car.